Built from from 6061 aluminum, hard coat anodized, these handguards are in for a lifetime of service. 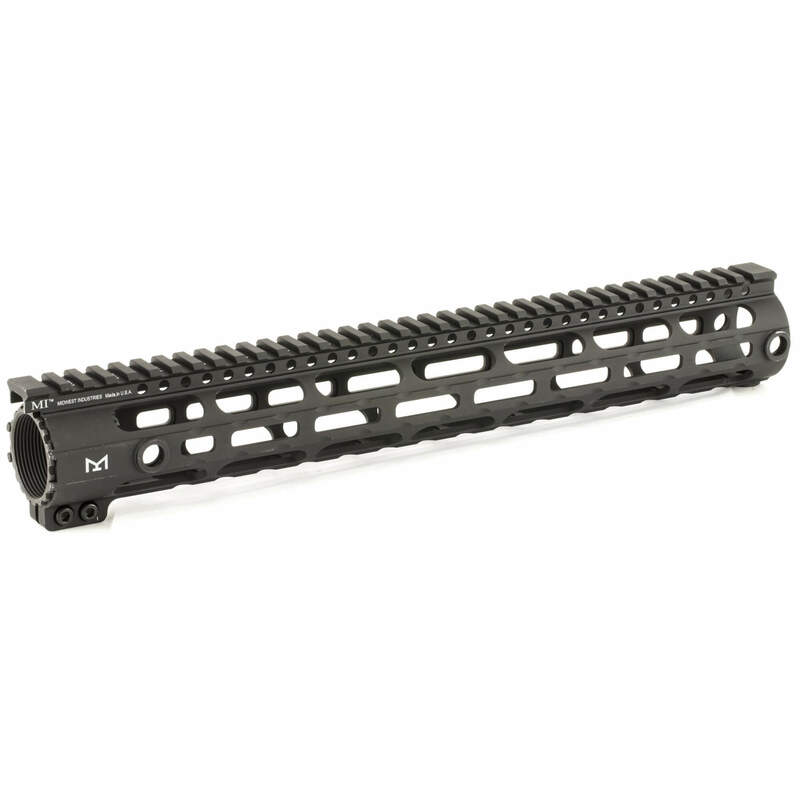 Lightweight and super slim perfect for your AR build. Proudly american made! Another quality product from Midwest Industries. Available in 12inch and 15inch. Please see below image to determine which style you have. Also fits M&P10. M&P10 requires long ejection port door rod.